Dr. Robert H. Stockman obtained his M.T.S. degree and Th.D. in Religious Studies from Harvard Divinity School, where he specialized in history of religion in the United States. He is the author of The Bahá’í Faith in America,volumes 1 and 2, which cover Bahá’í events in the United States from 1892 to 1900 and 1901 to 1912 respectively; Thornton Chase: The First American Bahá’í; `Abdu’l-Bahá in America, a volume that reviews `Abdu’l-Bahá’s 8-month journey across North America; The Bahá’í Faith: A Guide for the Perplexed, which is an introductory text and part of Bloomsbury’s “Guide for the Perplexed” series; various articles and book reviews on Bahá’í history and theology published in a number of journals, including The Journal of Baha’i Studies, Baha’i Studies Review, World Order, Iranian Studies, Nova Religio,and Religion; and numerous encyclopedia articles on the Bahá’í Faith, including articles in the Bahá’í Encyclopedia. 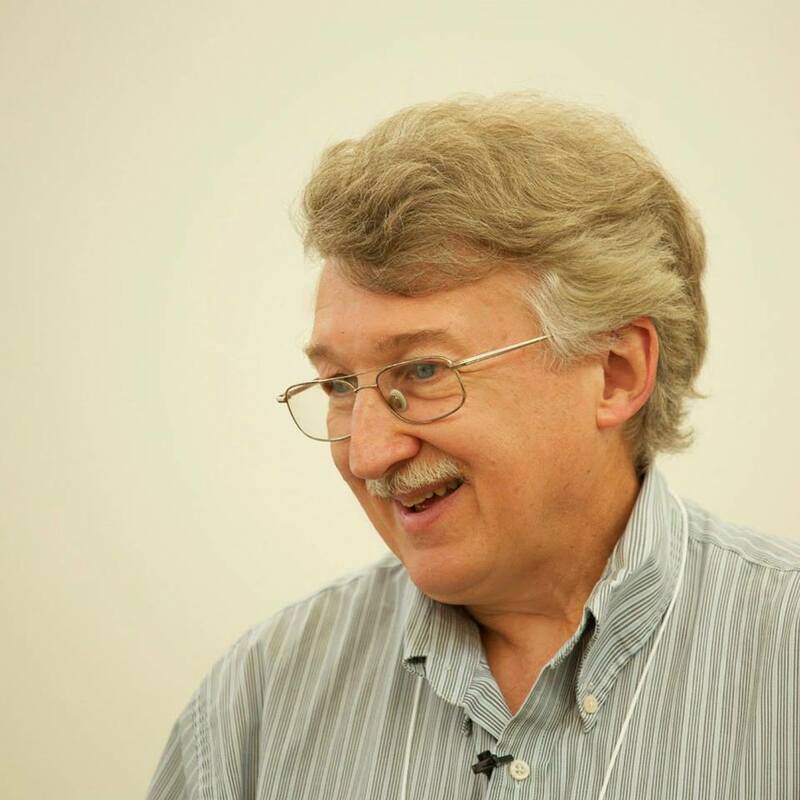 He has lectured on Bahá’í topics across the United States and in western Europe, Russia, Ukraine, and Israel, and is a frequent contributor to Bahá’í panels at the American Academy of Religion. He was an instructor of religious studies at DePaul University in Chicago 1990-2012 and currently is an adjunct professor of religious studies at Indiana University South Bend. He has been Director of the Wilmette Institute, the Bahá’í online educational agency, since 2000. He has served on the editorial boards of the Bahá’í Encyclopedia Project, Journal of Bahá’í Studies, and World Order magazine. He lives with his wife and two children in South Bend, Indiana.